In a previous post unveiling the Birder Personality Profile, I set up a little game for us to determine the personality type of a dozen celebrities in the birding world. This can be quite a challenge if you haven't spent any amount of time with them personally, but based on what we know of them, I think we can get pretty close. Below are the birding celebrities and my thoughts on their personality types. If you think differently based on your experience, or you are one of these people shown below, we'd love for you to weigh in. 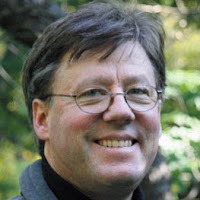 Eagle: To me there is no question that Richard Crossley is an idea guy, a birding industry leader, and is driven to execute his ideas. All traits of an Eagle. 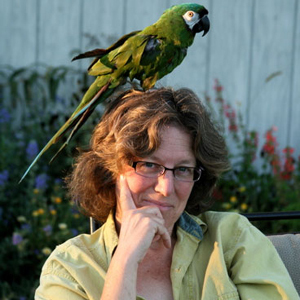 Parrot: Sharon's personality shines through her writing and her podcasts. She even admits to her messy car. The real question is, what is Non-Birding Bill? Based on his podcast persona I think he's a Shorebird-Owl. 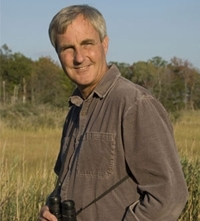 Eagle-Owl: Just look at the leadership Pete has provided in the World Series of Birding, Cape May Bird Observatory, his books, etc. This a hard-driving man. He is also an expert on bird identification which shows some strong Owl tendencies. Parrot-Owl: This is a tough one for me. 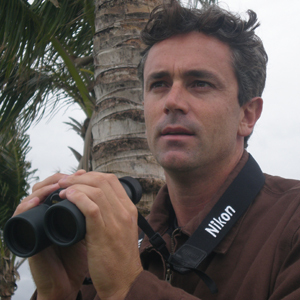 His book Kingbird Highway reveals a young man caught up in the fun of birding and abandoning all normal responsibilities. He is now known as a bird I.D. expert. I can't help but wonder if his birding celebrity status has forced him into the Owl type of work required to become an I.D. expert and if this is contrary to his very being. 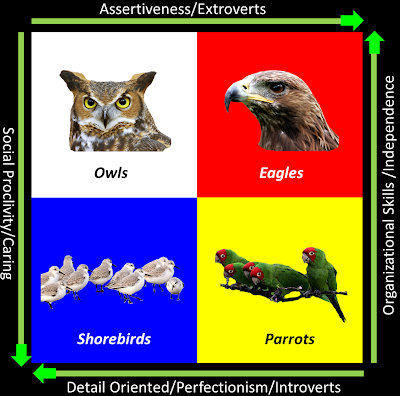 Owl-Shorebird: to be a computer programmer almost demands you have some strong Owl tendencies. Having enjoyed Greg's company on a couple of occasions, I know him to be a sensitive and caring person too, hence the Shorebird aspect of his personality. 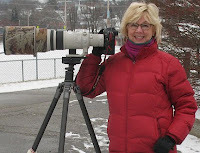 Shorebird: her strong penchant for lyrical writing and illustration and her heartfelt care of critters easily reveal her birder personality type. 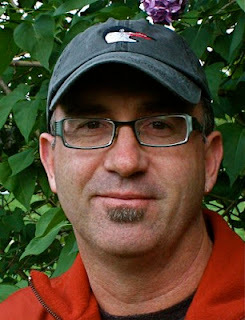 Owl-Owl or Owl-Shorebird: I've never heard David speak, so I'm judging simply on his field guides and his blog. Extreme attention to detail, yet art plays a major role in his life. Hmm...what do you know him personally think? Eagle: Though Lillian writes for this blog and we've interacted by email regularly, I've not had the pleasure of meeting her yet. 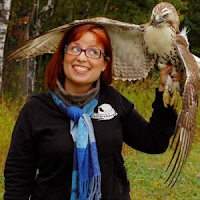 I suspect that she is the driving force behind "Stokes Birding" as she is the most conspicuous online, hence my reasoning for her Eagle tendencies. Parrot: I've met Bill a couple of times and found him to be a remarkable person. I see him being the life of the party wherever he is, so I lean toward classifying him as a Parrot. If I am accurate, writing the books he does must be a painful and tedious process for him. 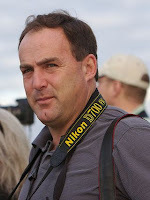 Parrot-Shorebird: Jeff kind of self-identified himself in the comments on the original post. Based on his leadership style, I can totally see he has a high level of social proclivity. He also works hard on being a good listener, which a typical Eagle-style leader does not. I've found him to be quick to laugh, which is a nice Parrot quality. 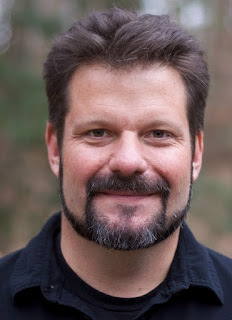 Eagle: Based on his biographical sketch in The Big Year (book)and his interview with Greg Neise at North American Birding, it seems pretty obvious that Sandy Komito is an Eagle. Hard driving, strategic, perhaps lacking a bit of tact. Because he was also a great salesman, he may have some Parrot as great sales people often are. Desde luego es buena gente,,,seguro..un abarzo desde Murcia. Being famouns in my own mind, I am an Owly Eagle.